Everyone who enjoys fishing in New York knows how fortunate we are—from Adirondack brook trout to Lake Ontario salmon to Hudson River stripers—the fishing opportunities are as varied as the waters. For these reasons, fishing remains incredibly popular in New York, although changes in New York’s fishing population pose challenges for the future of this time-honored tradition. Today, more than half of our state’s anglers are 45 years old or older; anglers are also less diverse than the state’s population. In addition, women are disproportionately underrepresented—only five percent of women enjoy New York’s fisheries resources. 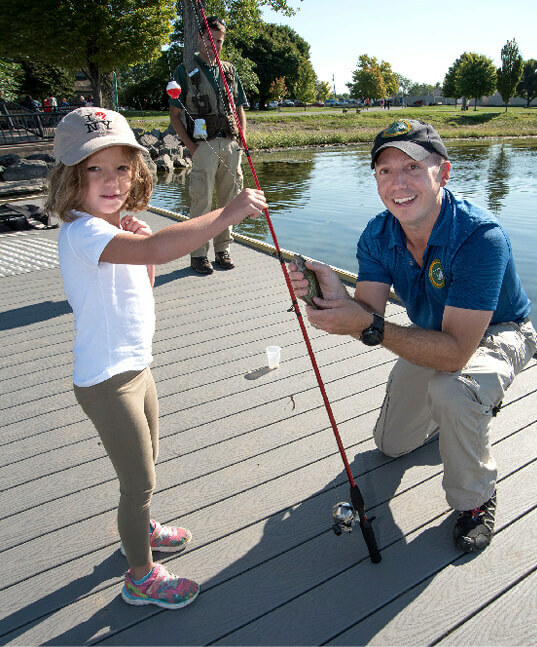 While these trends are not unique to New York, DEC and natural resource agencies across the country are working to grow our community of anglers by extolling the benefits of spending time on the water with family and friends. 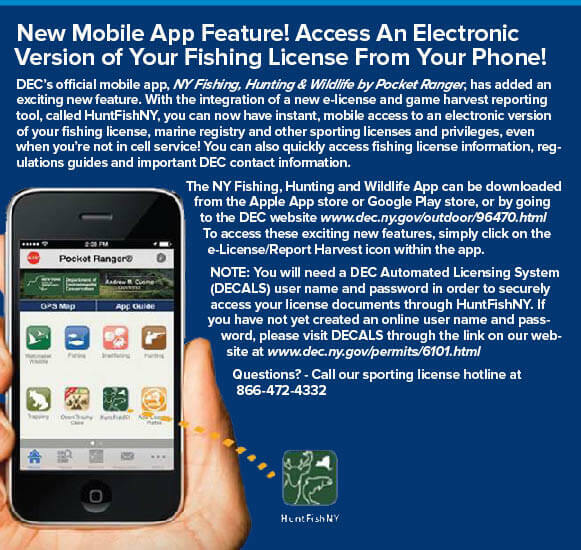 DEC created the I FISH NY program to increase fishing participation in suburban and urban communities. The program’s focus is on recruiting new anglers, and indications are that the program has been effective. Recent studies affirm the importance of involving youth in the sport of fishing at an early age: more than three-quarters of current anglers began fishing before age 12. DEC is now tailoring some learn-to-fish recruitment programs to women and to seniors. This year’s Freshwater Fishing Digest includes content specifically geared to women anglers for the very first time. Recruitment is only part of the equation. DEC is also working hard to retain current anglers and attract those who used to fish, but no longer do so. 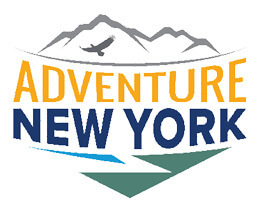 If successful, this three-pronged approach will add to New York’s ranks of fishermen and women, and a broader array of residents and visitors alike will benefit from time outdoors enjoying New York’s diverse, quality fishing experiences. I hope you enjoy the 2019–20 Freshwater Fishing Digest. Have a memorable time on the water and take someone fishing this year. You, too, can support our efforts to recruit, retain, and reactivate anglers and foster enjoyment of and appreciation for New York’s amazing fisheries resources. 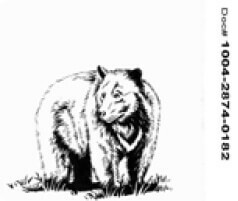 Now anybody can help save habitat and increase public access to fish and wildlife. Purchase a habitat and access stamp. Only $5.00 where sporting licenses are sold.